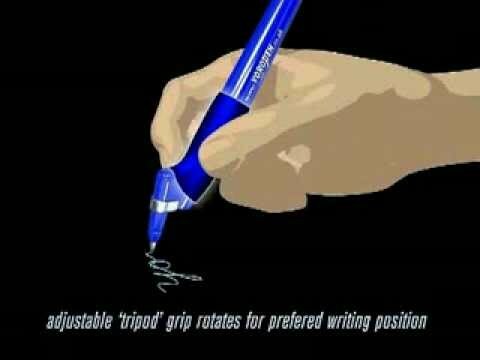 The revolutionary Yoropen is an ergonomic pen designed to make writing more natural and comfortable. 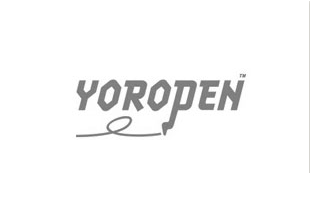 The Yoropen is suitable for everybody including left handers, children and students. This pencil has been fantastic in helping my 11 year old son with his handwriting. He has dysgraphia and this pencil was recommended to us by OT. His handwriting has improved immensely due to no longer having pain when holding a pencil.